Will your class escape in time? Try this escape room style game with your students today! This is a fun game that is perfect for the end of the year. Students will be collecting pages to create a memory book. This game is a little different than most of my games. This game would best be played the last week of school. Students are collecting different pages to create a mini memory book. The book has 12 (one-sided) pages. Students will write and illustrate about their year in school.
. However, the questions are more suited for grades 1-2 in the lower elementary version. The memory book is also more simpler. This is an interactive game where the students are timed. Students have time traveled back to the first day of school! If they don’t collect all the memories in time, the will need to repeat the year. Students must solve a string of questions and clues, as well as decode different ciphers to escape the school. If your class has never played an escape game before, I suggest playing this as a whole class. However, materials are provided for up to 6 different groups to play at one time. Simple and easy to implement! Great resource – thank you! SUCH an incredible resource. This was a great end of the year activity. I am looking forward to incorporating this resource in my room this year! This was so fun! It was a lot of work to put together for the students to tear up right away! ): Such a great end of the year group project when you want to do something productive, yet fun! This was very fun for my students. They raced around the classroom to crack the code! My kids really loved this one! My class loved this activity! Thank you! This was the best last day of school activity. My firsties loved it! My students loved doing this!!! My kids had so much fun with this! A great activity for the end of the school year! This was a really fun end of the year activity! Fun way to end the year! Very excited to try this! My students really enjoy all of your crack the code games, thank you! Takes so long to set up, but worth it. This takes a good amount of prep, but once that was done it was a lot of fun. Haven’t had a chance to use yet…a little nervous, but looks like a lot of fun and a lot of learning. I LOVE this product! Thanks! At the end of the year I allow my students to pretty much do the lesson plans for the last couple of weeks. They select activities they loved throughout the year for the EOY. Every student begged for more Crack the Codes. 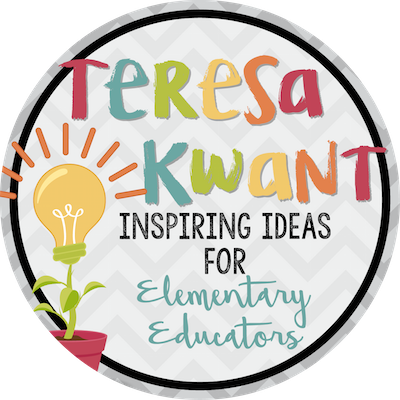 I LOVE this resource and plan to do one on the first day of school. Thank you!!! A great and fun way to end the school year! Thanks for your hard work. My students loved it and I loved hearing their memories! This is a wonderful resource! My kids loved it! Such a fun activity and cool memento for each of the students! I cannot wait to use this product with my students this upcoming school year! My students loved this! Thank you so much! Thank you for creating this! My students loved it! Favorite end-of-year activity I’ve ever done. Used with my 2nd graders in groups of 5, worked great! Loved this so much! My kids and I had a great time doing it! Using all your Cracking the Classroom Code products this year during my early release days. Looking forward to giving my students a new option to practice! My class has done several of these this past year. This one was a fun way to end the school year. This was so fun to do with my students! I’m excited to use it again next year! Thanks! I loved that the memory book was created in a more interesting way! My students enjoyed it. Kids loved it! It was a great end of the year activity! very cute and very fun! Pretty good product that is thorough. This was a great way to review at the end of the year!! This was an awesome last of school activity. I loved it. My students loved it. It was a great way to end the year. I can’t wait to use this next school year! This is the first product I feel strongly enough to review on TpT. My kids are LOVING this escape room! I teach ESL and they are having a ball with it. It was SO easy to set up (wonderful explicit directions) and more importantly, easy to RE-set between my small groups. And the price was really reasonable for the work that must have gone in. I will definitely do more activities like this in the future! My students LOVED this!!! I am so excited to use more of your escape products next year! I can’t wait to use this with my class for our last week! Thank you! I cannot wait to do this with my class! They will love it! Another winner! My students had fun solving the puzzles, then filling out their memory books. Love it! This escape room is AWESOME. The materials are comprehensive and make set-up a breeze. The directions are easy to follow and very well-done. The kids loved it! My class loved cracking the codes. Great for the end of the year! I can’t wait to try this out next week. It looks like such fun! My students love completing these! Thank you! My students LOVED this! I completed as a whole group and then had students read the clues and find the envelopes! They couldn’t get enough of it! Thank you so much! Students loved doing this activity! While this takes FOREVER to get everything ready (thank goodness for parent volunteers), it is TOTALLY worth it. I love this product and my kids have the best time. Will do this every year and buy more. Lots of fun for the last week of school. My students and I love your escape rooms! I can’t wait to try this one. Such a fun end of year activity! The kids loved it!! 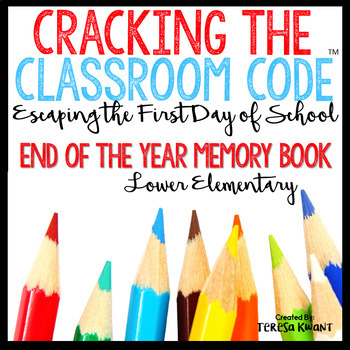 This will be a fun way to end the year that was filled with Cracking the Code activities. My student’s always love them. Keep them coming!!! My students are going to love this! I am really looking forward to doing this with my class. Love this twist on the general memory book! Thanks! My 2nd graders love this product! This is great! I cannot wait to do it with my kids closer to the last day of school. They will love it and it will keep them engaged during those hard days! I can’t wait to use this for my final session in speech therapy. Looking through the escape room, the activity is fun and the kids don’t know they are still working on speech goals! I am so excited to use this resource next week in my classroom. These Crack the Code Activities have been a hit with my 2nd graders! Great Resource! I can’t wait to use this with my students. I am so excited to use this next week with my students! We have loved all of the other escape games! I’m really excited to try this resource with my class. I know it will be so much fun! This was very fun for the class to do. The students loved this creative way of doing a memory book! My students thoroughly enjoy these activities and I have purchased numerous from your store. I plan to keep buying them as you continue to create more! 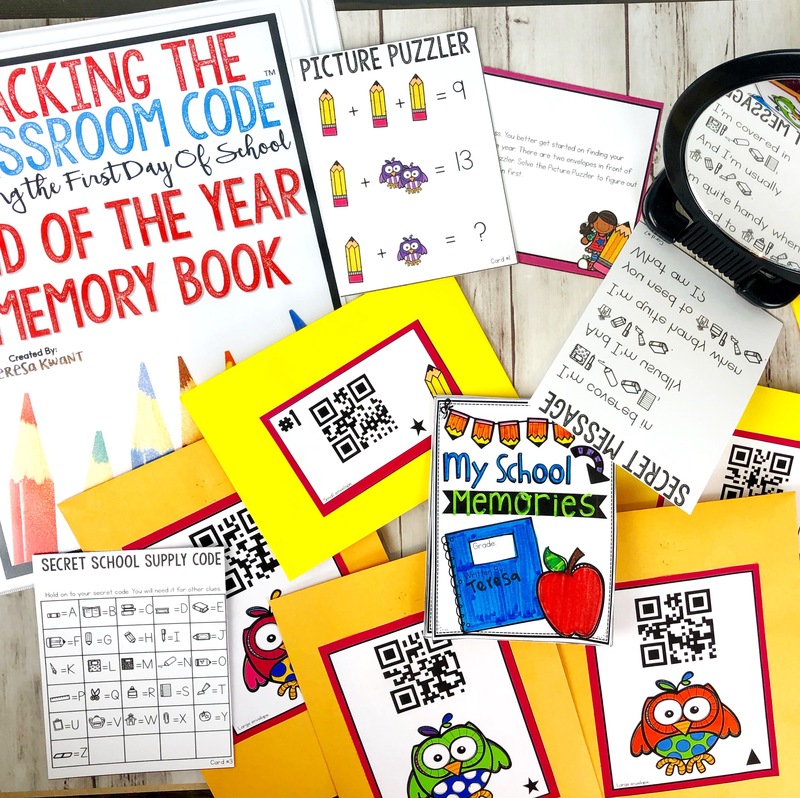 I love that this one allows students to create a memory book for the school year, as I always have my students do that as an activity anyways! Cannot wait to try this the last week of school! Excited to use this with my students! My students love Escape Room activities! I can’t wait to use this one at the end of the year! Can’t wait to use this! We love cracking the code! so excited to do this with my kids! A fun way to end the year. We are looking forward to completing this toward the end of the year! I can not wait to use this the last week of school! Thanks! looking forward to using this at the end of the school year. 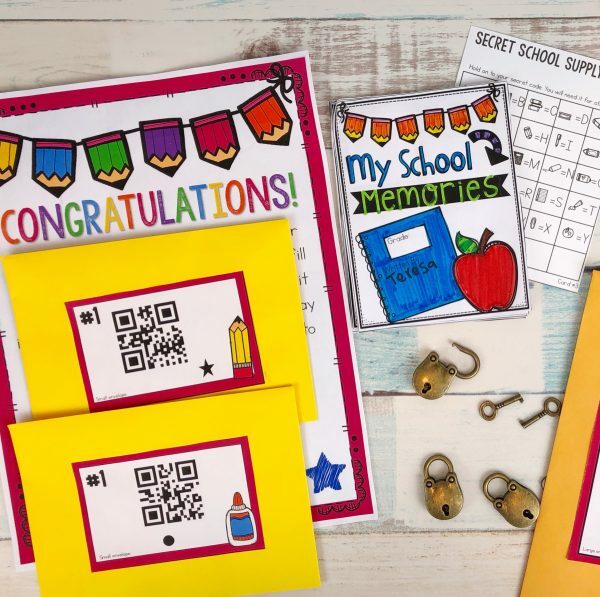 My class and I love your crack the code products!